Sympathetic fibers leave the spinal cord in the ventral roots of spinal nerves, enter paravertebral ganglia, and synapse with other neurons that extend to visceral effectors. The different postganglionic neurotransmitters (mediators) are responsible for the different effects that the sympathetic and parasympathetic divisions have on organs. Since each division can activate some effectors and inhibit others, it is not surprising that the divisions usually are antagonistic. For example, the sympathetic nervous system increases heart rate and dilates pupils, whereas parasympathetic stimulation decreases heart rate and constricts pupils. However, this is not always the case. For example, the diameters of most blood vessels lack parasympathetic innervation and are thus regulated by the sympathetic division. 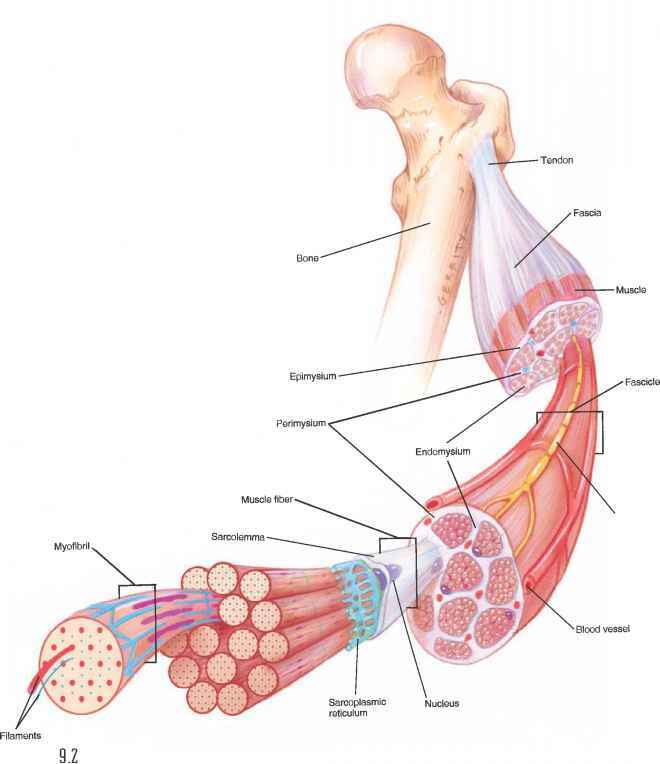 Smooth muscles in the walls of these vessels are continuously stimulated by sympathetic impulses; they are thereby maintained in a state of partial contraction called sympathetic tone. Decreasing sympathetic stimulation allows the muscular walls of such blood vessels to relax, increasing their diameters (va-sodilation). Conversely, increasing sympathetic stimulation vasoconstricts vessels. Table 11.10 summarizes the effects of adrenergic and cholinergic fibers on various visceral effectors.